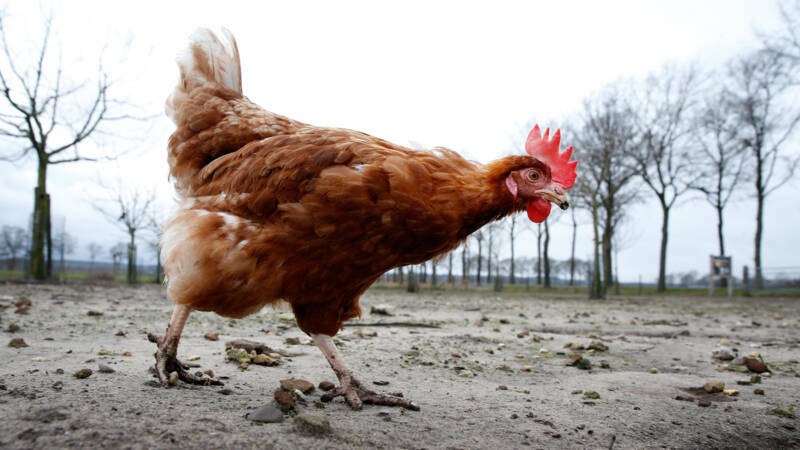 Two 67 and 68 sisters from Friesland were convicted of intentional death of sick chicken. The judge thinks the nurses are guilty of animal abuse. Duo is not punished because the woman's intention was good. The sisters wanted to release the sick animal from her suffering in the spring of 2017. One sister put the chicken behind the rear wheel of the car. The other was then driven back over the chicken. The scene was shot by a neighbor boy and the video ended on Dumpert's website. It subsequently picked up the Animal Protection, which both women accused of abusing animals. A judge can be found in the motivation of women, but not in the chosen method. Sisters have therefore been found guilty, without imposing a sentence, reports Omrop Fryslân. According to the judge, women have already been punished enough for all the controversies that have emerged around the movie.